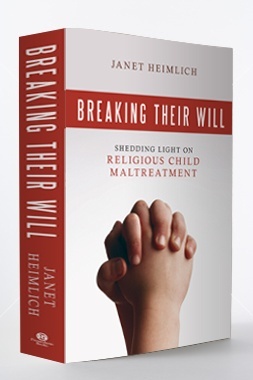 Valerie Tarico interviews Janet Heimlich, author of Breaking Their Will: Shedding Light on Religious Child Maltreatment. During eight years working for NPR, Heimlich never shied away from controversial topics. 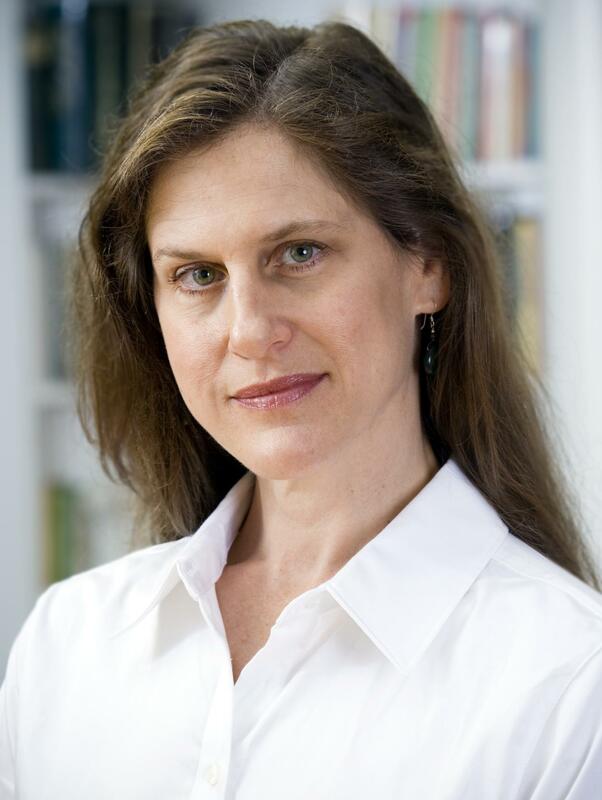 She won nine journalism awards, in part by doggedly exposing injustices in the death penalty and prison systems. Most recently she made her way behind another set of locked doors, into the inner sanctums of authoritarian religious communities. Heimlich: In Breaking Their Will, I discuss a number of solutions that could help reduce religious child maltreatment. Real change is only going to come when faith communities face some truths that, traditionally, they have not faced. And it starts with recognizing that faith can both help and hurt children. I compare religion to cars, guns, and fire: They all have the potential to greatly help people, but they can also be extremely dangerous when precautions are not met. All that said, some religious leaders and other members of faith communities have taken bold stands against child maltreatment, including that which is motivated by religious belief. For example, leaders of the Church of Jesus Christ of Latter-day Saints have traditionally opposed the corporal punishment of children; some religious leaders have turned in to authorities adults who have been accused of abusing children; and many others try to educate their communities about the need to take the problem of child abuse seriously. Heimlich: It’s too early to tell, since the book has just become available. (The release date is June 1.) But as I was doing my research and telling people about the subject of the book, I found that liberal believers strongly agreed that religious child maltreatment is real and a serious problem. I can’t tell you how many people have expressed relief that I wrote this book. On the other hand, conservative believers have tended to reject the notion that anything bad could come from religion. Rather, they want to only blame individuals rather than seeing the systemic problems that plague communities, generation after generation. Many apologists say that people who abuse children in a religious context are not “true” believers, so we should ignore religion as an influencing factor. My feeling is, many of those naysayers are rather ignorant about what is contained in religious texts and doctrines, as some seem to condone authoritarian parenting if not abuse. But, more importantly, is anyone truly qualified to determine what makes a “true” Christian, a “real” Jew, or a perfectly devout Muslim? I think we’d be a lot better off if we focused less on judging people’s religiosity and focused more on whether children’s needs are being met in religious environments. 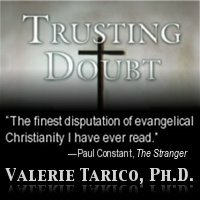 Gallery | This entry was posted in Musings & Rants: Christianity and tagged Child Abuse, Protestant child abuse, psychology of religion, Religious Child Maltreatment, Religious Trauma Syndrome. Bookmark the permalink. Thank you Janet heimlich for reporting on this subject! Curious if the subtle psychological abuse that happens in more mild authoritarian cultures will be discussed in her book! Cogent/Benger is now airing a documentary series about instances of silenced abuse in various world religions. They tackle Eddie Long and the many boys who were in his care. It’s just utterly scary the thought. 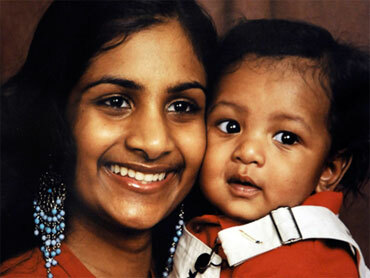 I believe the boundary between religion and child abuse is not fragile at all. Exactly. It’s a life long ideological insidiousness that is so dangerously controlling.